Our vision is simple, treat all customers with trust, understanding, and confidence. Each customer should be treated exactly like we expect to be treated.... nothing less. Be easy to do business with and provide a reliable product so you will never have to hold a customer hostage with long term contracts. Fairness builds customer loyalty. Telecom technology took a radical turn in the 90's. 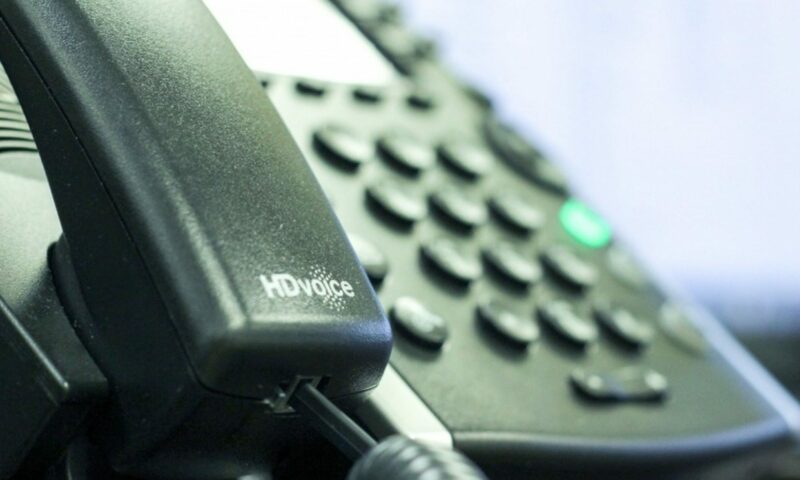 Customers needed a nimble telecom partner to stay on top of the technology shift. 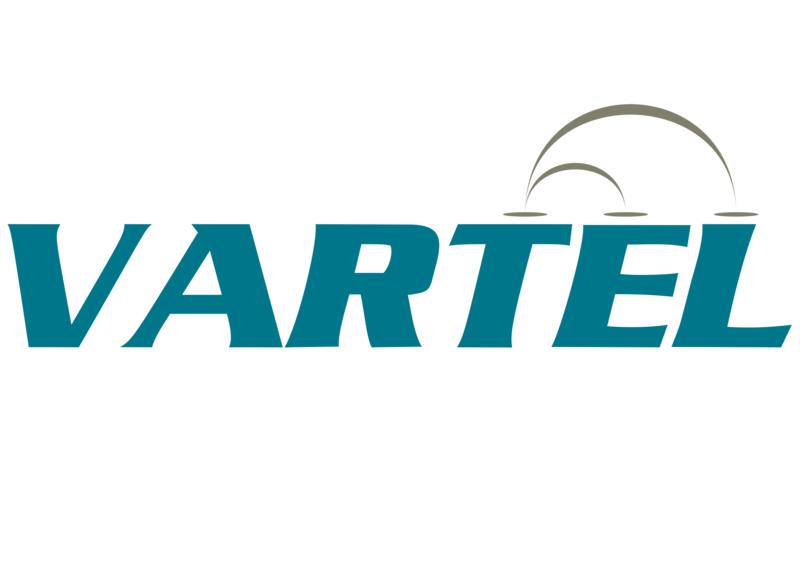 Vartel was created as a Value Added Resource for TELephony customers. Most of the large telecom companies with investments in legacy telecom equipment were slow or could not make the turn quickly enough. Many of these companies are now gone.